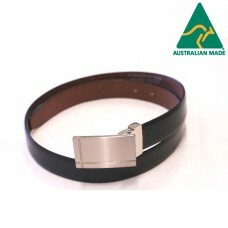 Genuine Australian made leather belt with solid metal buckle. 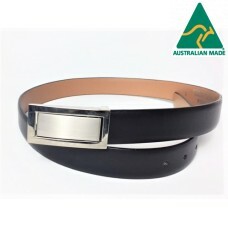 Width: 28mm. 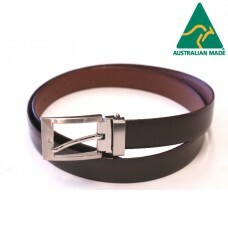 Comes in Black or Brow..